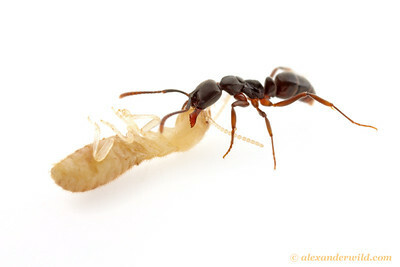 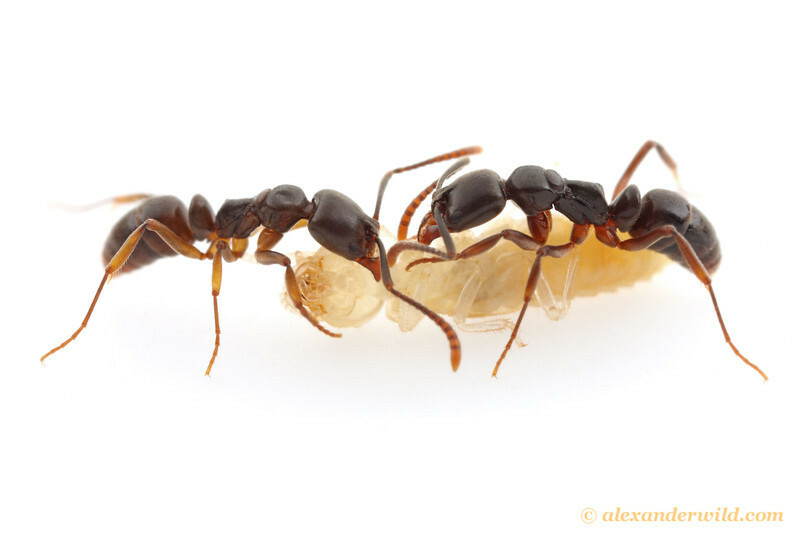 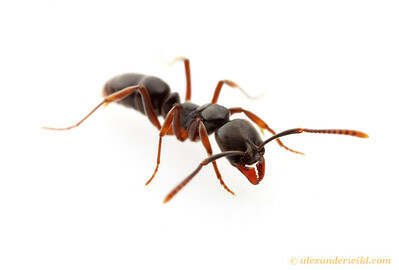 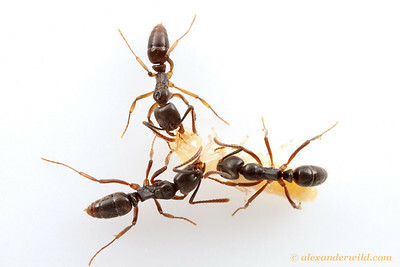 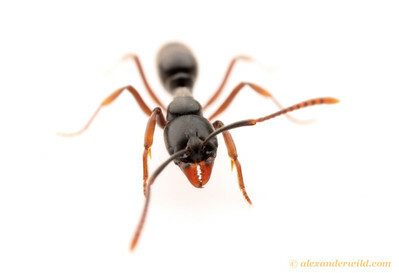 is an old world genus of small, active hunting ants. 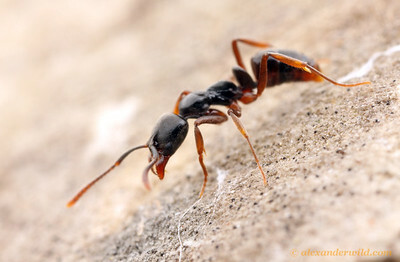 Several pest species have spread with human commerce, including the Asian needle ant B. chinensis, pictured below. 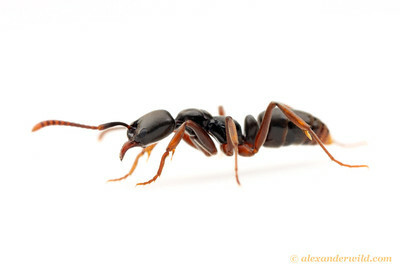 Brachyponera lutea is a common ponerine hunting ant found throughout Australia, although its size and underground habits render it inconspicuous. 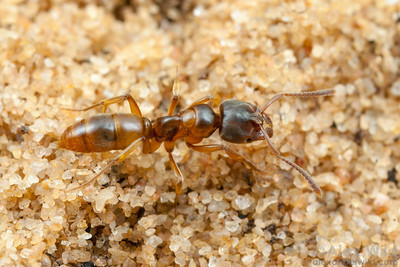 Little Desert National Park, Victoria, Australia.